A few weeks ago, YouTube changed its policies (which they do quite often), causing videos with some dangerous challenges and pranks to be banned from the site. The much-discussed Bird Box challenge was among the reasons why YouTube adjusted these policies. Now they are also making changes for which videos appear in the "Recommended" section. YouTube explains that they want to reduce content that violates the policy - this means, for example, that videos claiming that the land is flat or that the US was behind 9/11 will no longer be recommended. "You will see less of videos that promote a miracle cure for a serious illness, claim that the earth is flat, or come up with false claims of historical events," writes YouTube in an announcement. YouTube points out that the change only applies to recommended videos and that the videos will still be available on the platform. 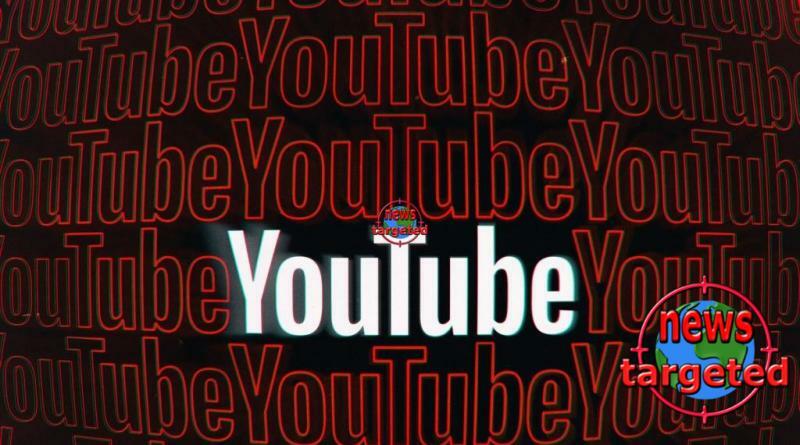 "This is just another step in an ongoing process, but it reflects our commitment and sense of responsibility to improve the experience of recommended videos on YouTube".